There’s no stopping just because the summer holidays are over! From 18th – 27th September, Royston will be “lit up” with activities as part of the annual Arts Festival. This year the theme is “Illumination”. 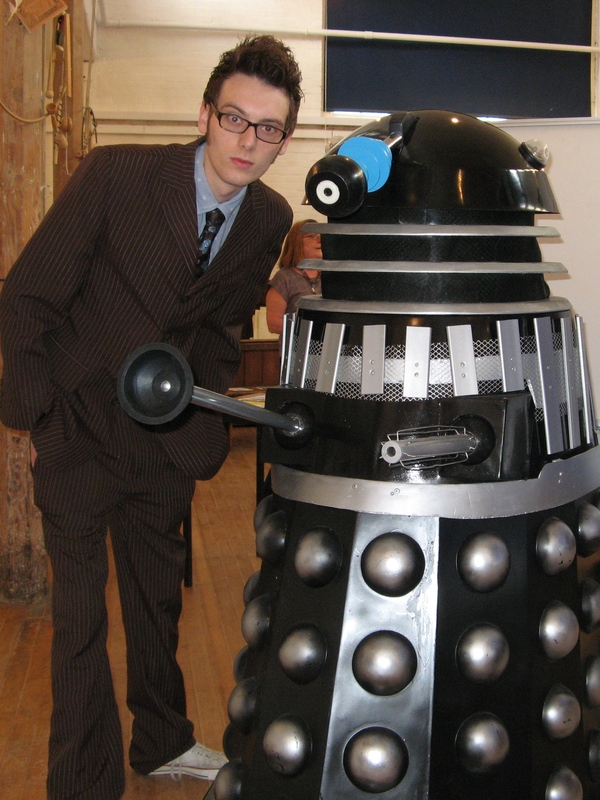 The museum will be joining in by asking you to get involved with its Big Make. Join us on Saturday 19th to help paint some giant light bulbs which will brighten up and illuminate the museum. Then come back on Saturday 26th for more illuminating craft activities. 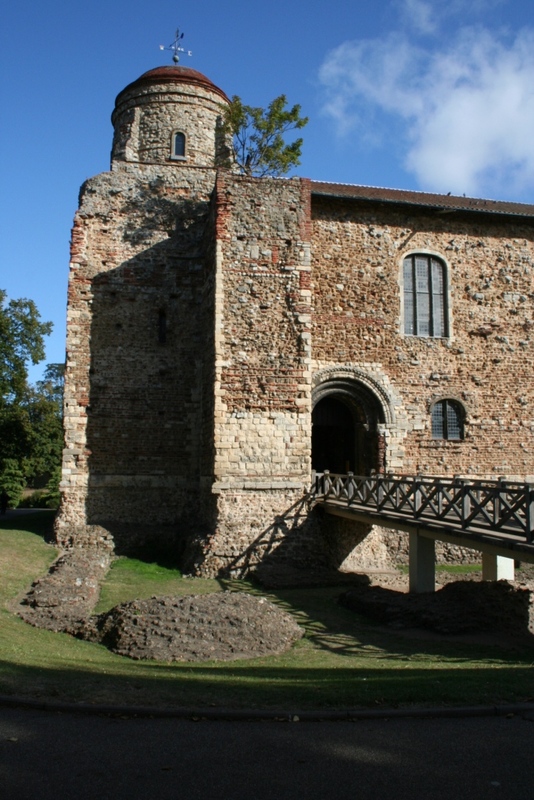 Events are taking place across Royston so why not plan a day trip and see more of the town. Our hugely popular Toddler Dance Workshops start up again after a summer break. 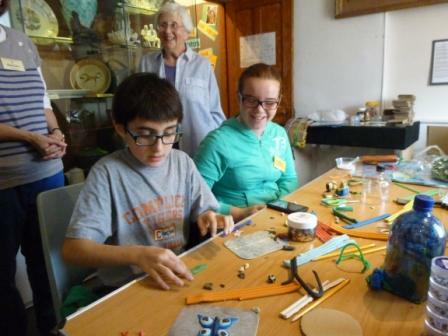 Led by a professional dance teacher, the group of youngsters and their carers take inspiration from objects in the museum. 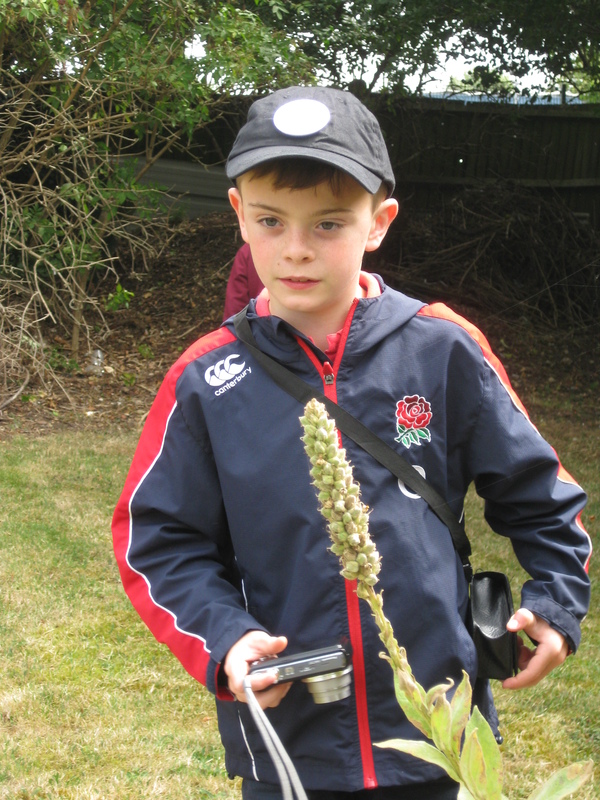 One recent workshop got them hunting for animals before imagining how the animals might dance around. Demand for these is so great that we’ve added a second date each month! 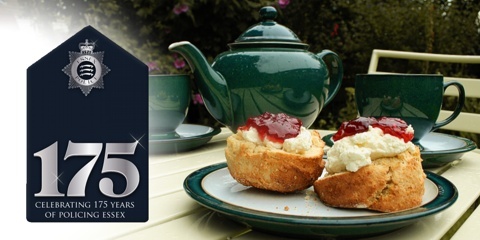 This month the dates are Friday 11th and 25th September. 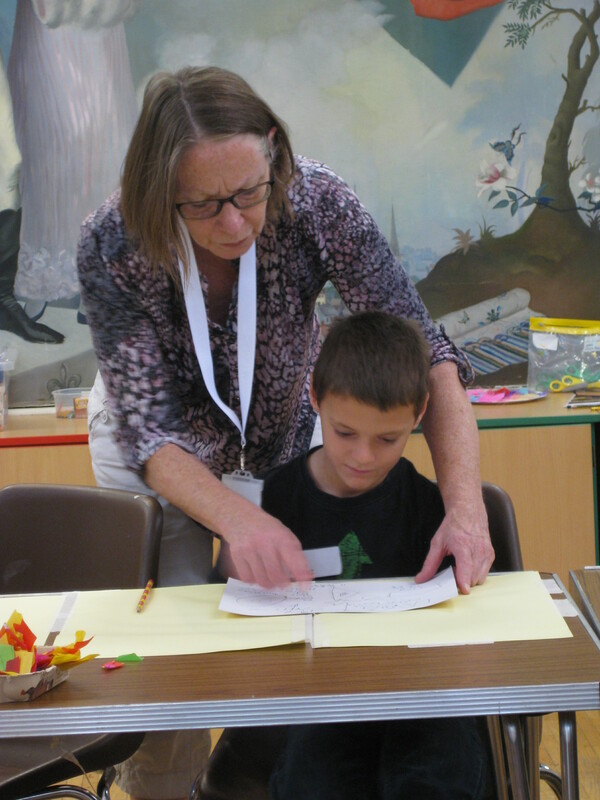 Following the success of our summer Crafty Wednesdays, we’ll be getting creative again during October half term. On Wednesday 28th we’ll be leaving Earth far behind and blasting off into space! Create your own rocket, imagine what alien life you might discover and design an alien flying saucer. Then on Saturday 31st we come back to Earth for some spooky Halloween crafts. Our museum is said to be haunted. Dare you join us to see what you might discover lurking in dark corners! 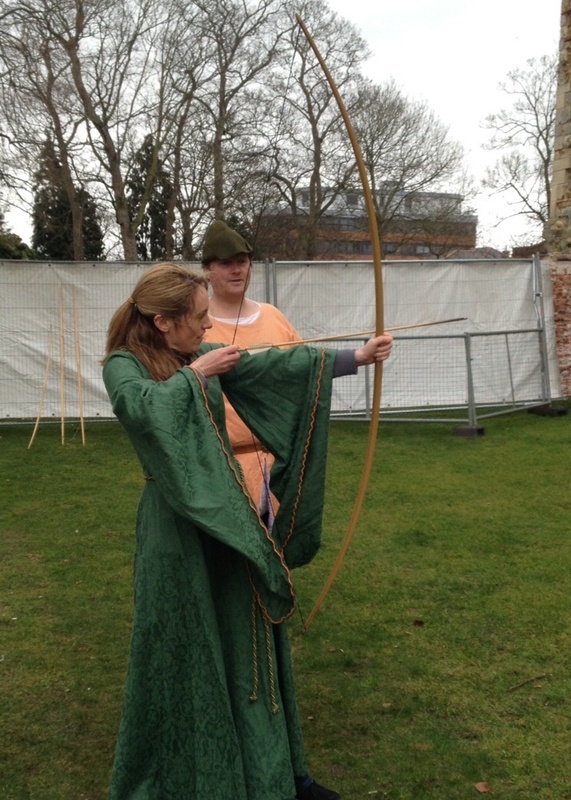 For the latest up to date information on our events, follow us on Twitter: @roystonmuseum, like us on Facebook: Royston & District Museum & Art Gallery, and take a look at our website www.roystonmuseum.org.uk. 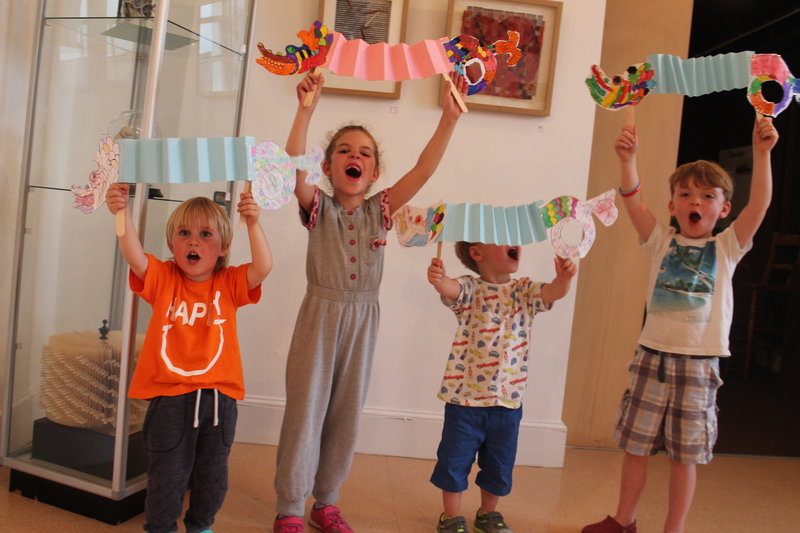 On Thursday 13 August, Watford Museum was filled with Chinese Printing Dragons made in our crafty workshop. The dragons were inspired by the green dragons swirling and curling on our Columbian Press on display in the museum’s Printing Gallery. Families made some brilliant, ferocious examples – decorated in Rainbow colours and Lizard green! Fancy joining in? Thursday 20th August we will be making Coronets, the Earl of Essex crowns and Thursday 27 August we will be making pop up cards! 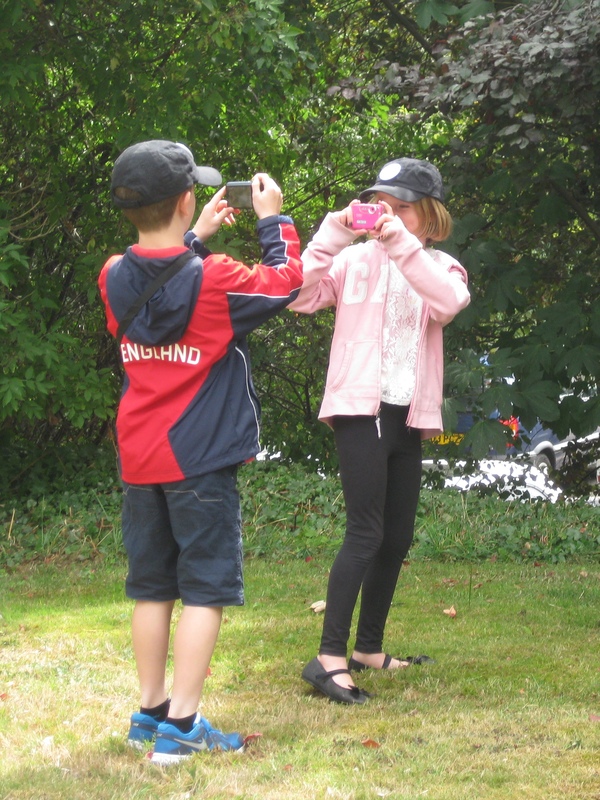 Workshops run from 10.30am – 12.30pm and cost £1 per child. No booking necessary! 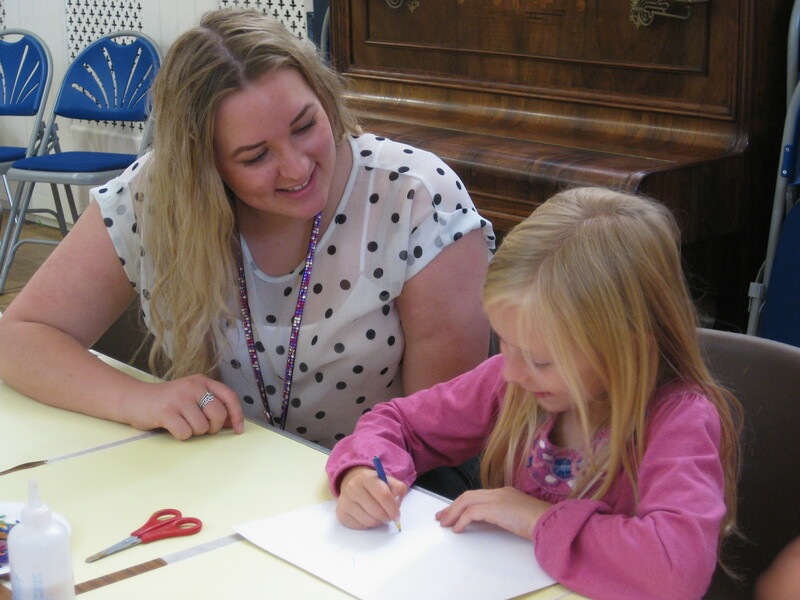 We’ve been having a great Summer Holiday with our Crafty Wednesdays. From pirates to dinosaurs, we’ve seen some wonderfully creative families getting their hands covered in paint and clay! In the last two weeks we’ve been shivering timbers with some pirates, being invaded by Vikings and being ROARED at by dinosaurs! Lots of families were out in force making pirate hats and eye patches and designing their very own treasure map…who knows what treasure they’ve might find. 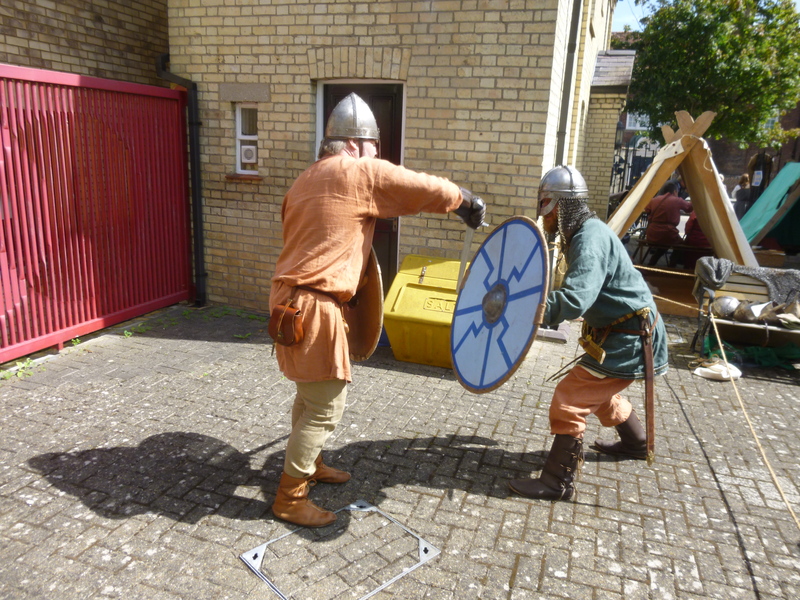 In between fighting each other, our Viking visitors spoke to everyone about life for them. We found about what they wore, ate and even the games they played. We went all prehistoric with dinosaurs too. 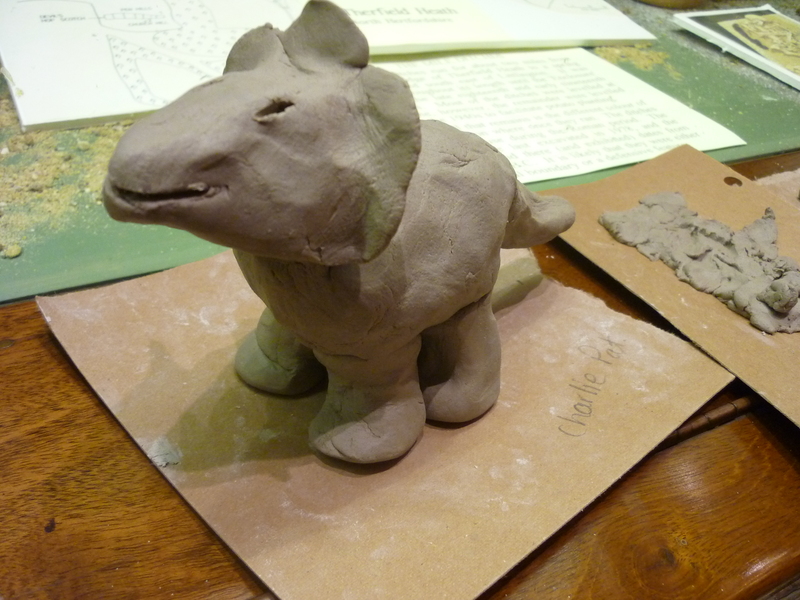 Kids and adults made some brilliant model dinosaurs and there were lots of roaring dinosaur impressions! 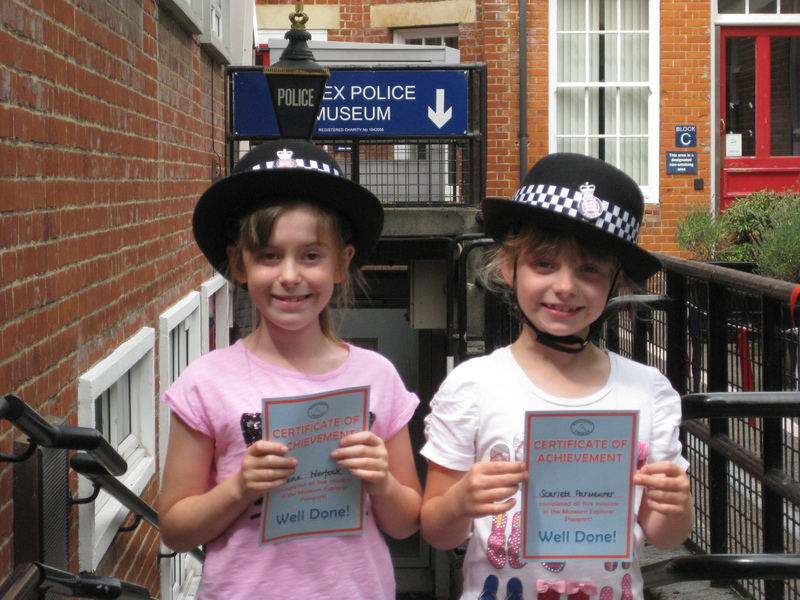 Can you spot yourself in these pictures from across our museums this summer? 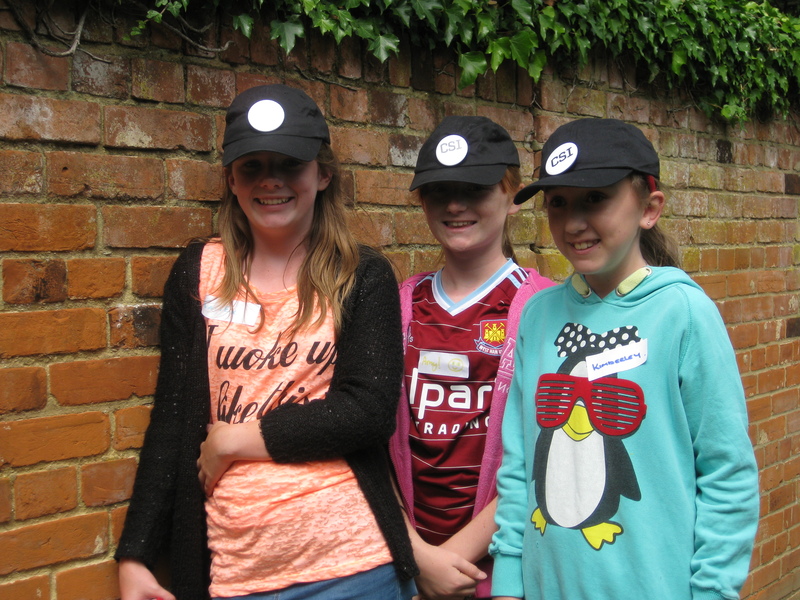 We thought we’d share some pictures from events that have taken place so far this summer. We’d love to have some more though, so please feel free to send them to us!